Smart contract businesses on crypto business world are the new craze now. Blockchain technology provides an unique way for encouraging early new cryptocurrency adopters/investors to participate in a project and deposit a initial funding by issuing “ digital tokens”. One needn’t get scared about this tokens because “ smart contracts” which power these digitalized ICO tokens. So let’s dive right in! 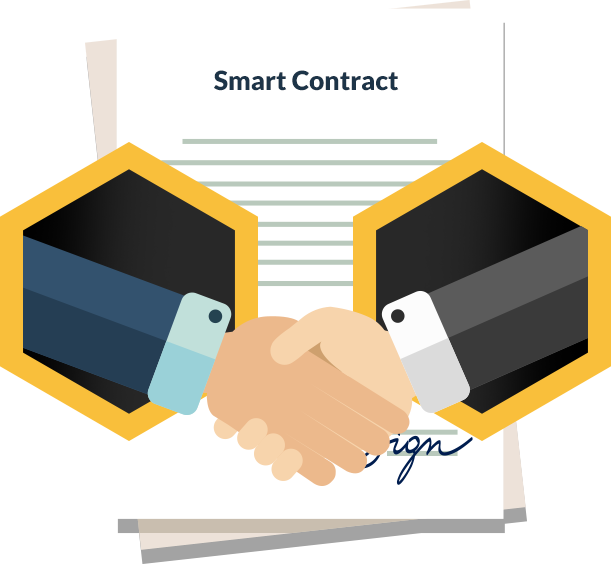 Here you can extends ICO platform with the best smart contract business service. Try our unique ICO based Smart contract business solution !